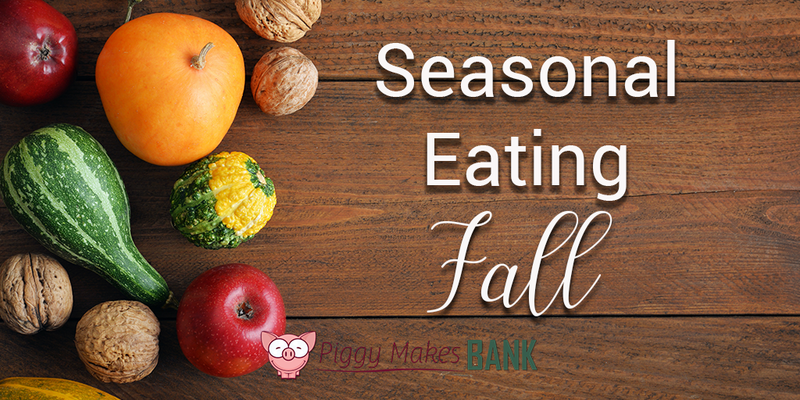 Eating seasonally is the act of consuming fruits and vegetables that are harvested during the same time of year as consumption. 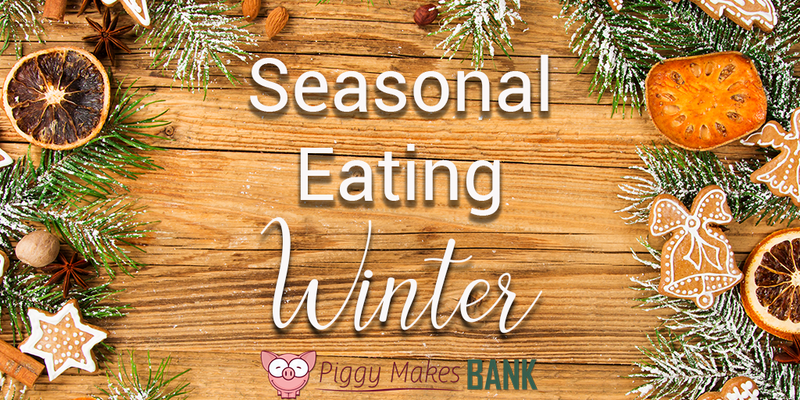 For example, eating citrus during the winter and asparagus during the spring. Experts are notorious for recommending a diet full of fresh fruit and vegetables that are in season because of the many benefits associated with it. 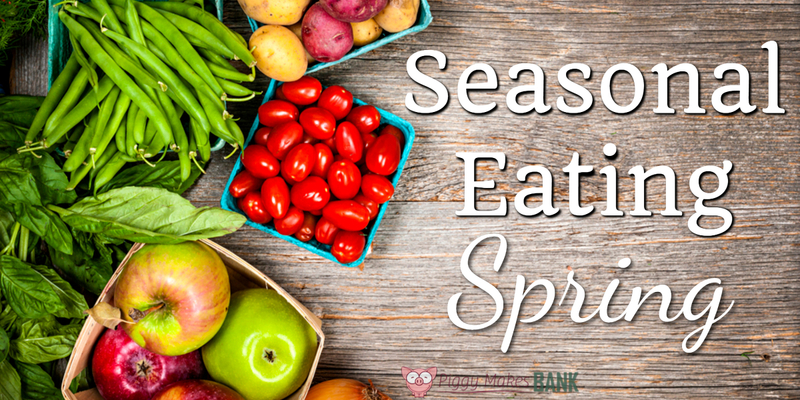 Eating locally grown and seasonal produce year-round provides great benefits to your health and the environment. Produce that is grown locally and consumed in season offers the most nutrients and better flavors. 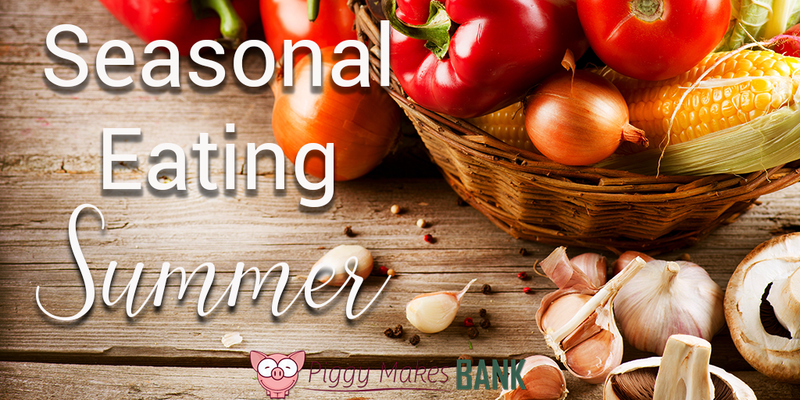 Share with your readers the many benefits of eating locally grown seasonal foods all year long. Share the articles on your blog, use them in your newsletter, or compile them into a fresh new lead magnet. Then promote the content using the included emails and social media posts. Yes, You Can Grill That! 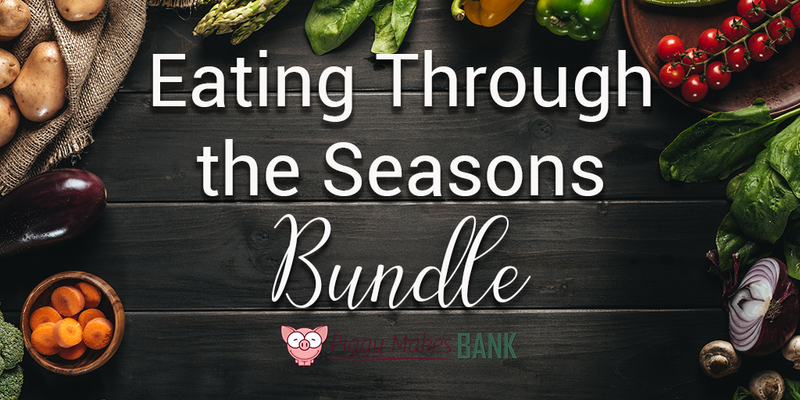 Help your readers learn more about Seasonal Eating all year long with the Eating Through the Seasons Bundle. Get this incredibly value-packed PLR bundle for only $67. Use the short reports as lead magnets to grow your list, make downloadable resources for your coaching clients or members, or make bonuses to one of your other products. A great way to grow your list quickly is to add each of the articles to your site and then include an opt-in offer for the full report to get the other pieces of content in exchange for their email address. Keep your readers engaged using email auto-responders. All of these emails have been created to correspond with the articles in the packs to help you easily create an online course, post a series with follow-up emails, or anything else that you can think of to keep your readers engaged. Custom written social media posts that go hand-in-hand with each of the articles and recipes. Use them to whip up quick Facebook posts, schedule tweets for your posts, or consider combining these little text blurbs with images for your posts and use them on Pinterest or Instagram. No matter how you use them, these social media posts make promoting your content as easy as pie.